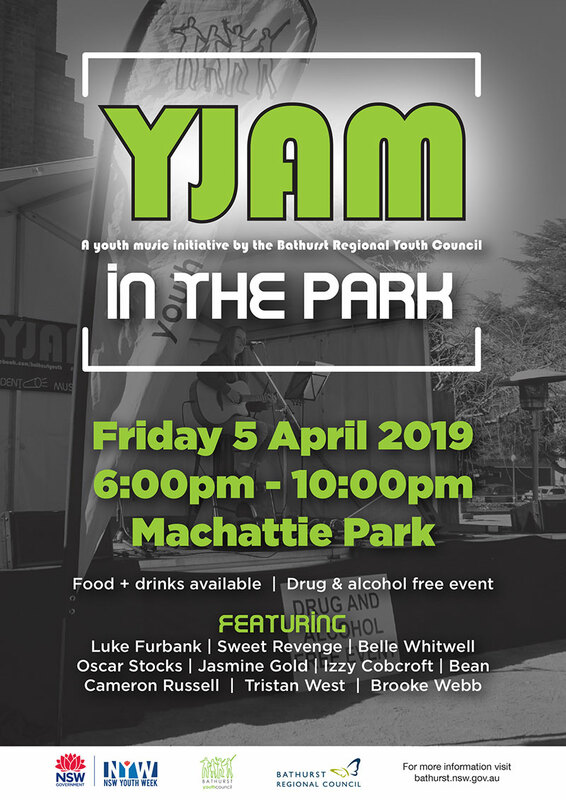 The Bathurst Regional Youth Council hosts a number of events annually, these include celebrations for National Youth Week, as well as events such as dance parties, live music events and other youth focused events. The Youth Council aims to provide alternative forms of entertainment for young people in the Bathurst Region, that provide a safe space for young people to come together and socialise with their peers. You'll find information here about past BRYC events, as well as all the upcoming events. Watch this space for updates. Fanfiction is a story written by a fan of, and featuring characters from, a particular TV series, movie, book etc. Writers explore the world of fanfiction and creating their own stories. This workshop is for young people 12-17 years. The Library will partner with Rein Turley of Save the Children to deliver two AR programs. On Wednesday there will be a group of eight children creating the AR Escape Room, then on Thursday there will be multiple sessions for small groups to 'escape' the room. This program is for young people 12-17 years. Ricky from Bluntside Skatepark Tours will lead workshops for skateboards and scooters. Free event that will feature a BBQ, arts corner, activities, sports corner, local music, games and prizes.